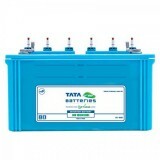 7,599 EMI starts from Rs 2,584 ? 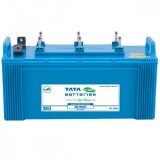 10,599 EMI starts from Rs 3,604 ? 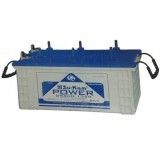 India has surplus power generation but somewhere lacks behind due to inadequate infrastructure for electricity supply. 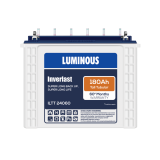 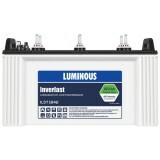 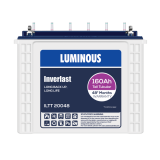 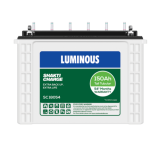 To address the lack of adequate electricity supply, to all the people in the country, Luminous has come up with its wide range of inverter and its batteries. 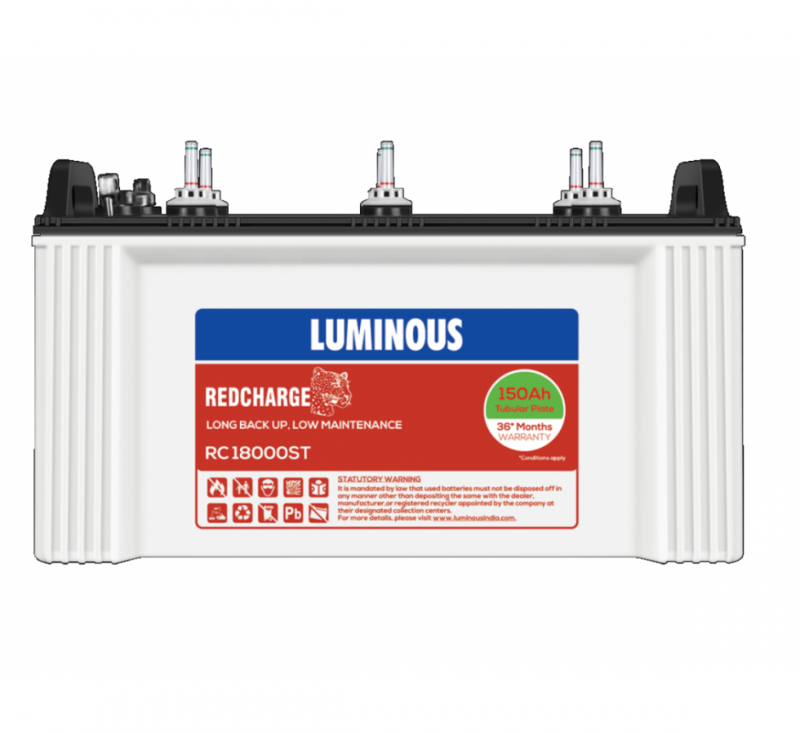 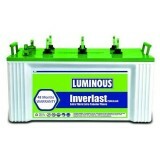 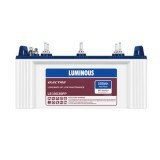 One such battery that Luminous has to offer is the Red Charge. 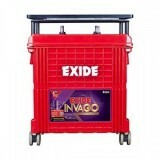 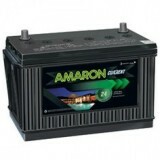 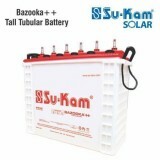 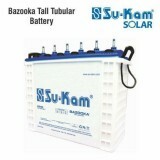 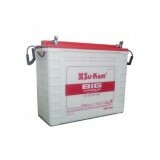 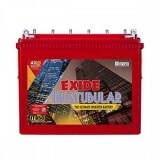 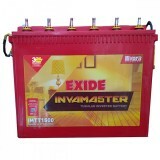 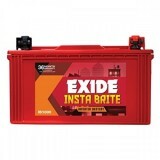 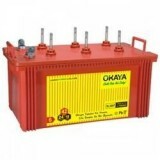 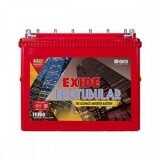 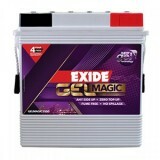 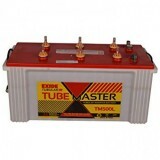 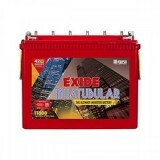 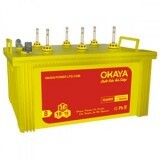 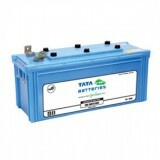 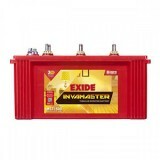 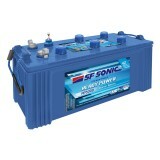 Buy Luminous Red Charge 18000TT online from www.Moxikart.com and avail the exciting offers that come along with it. 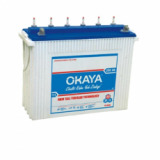 This range of tubular UPS batteries are not just economical but also has a very high performance because of the rugged tubular plates. 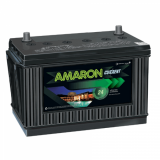 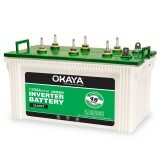 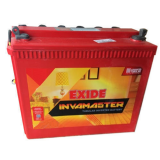 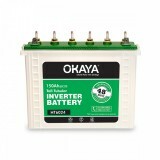 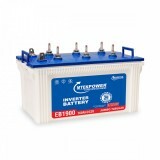 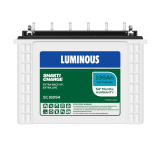 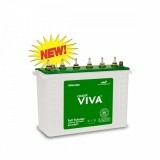 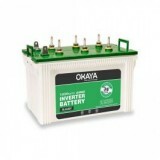 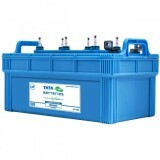 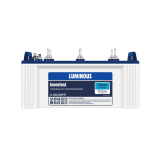 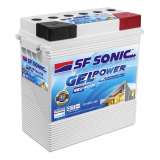 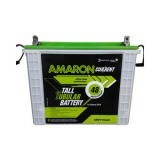 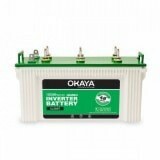 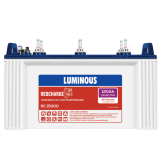 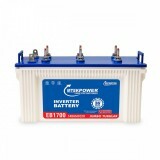 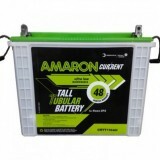 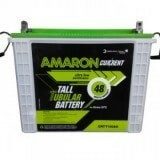 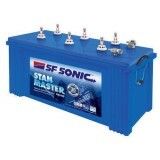 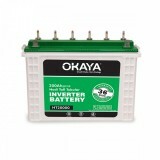 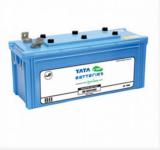 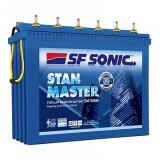 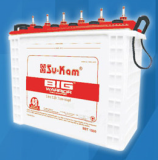 This entire range of batteries does not require much maintenance and gives excellent results during elongates and frequent power cuts. 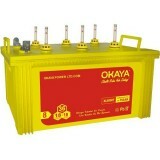 The battery has a backup time of 3 hours, i.e. 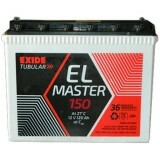 180 minutes.